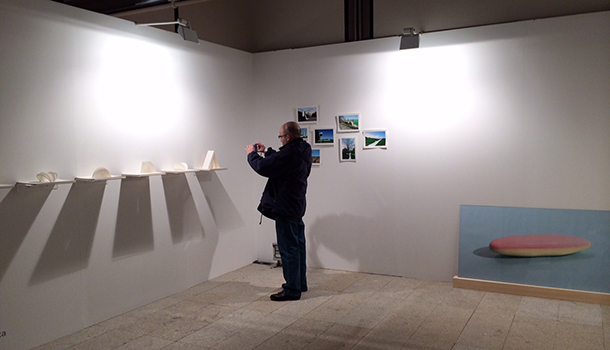 NUBE Gallery will be in the new edition of –JUSTMAD5 in Spain. It is a risky and experimental art fair entirely dedicated to local and international emerging artists. But also to the art that is consolidated right now. 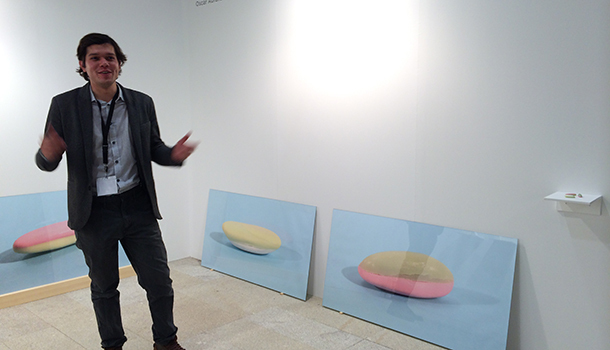 JUSTMAD5 offers an overview of galleries and artists from all around the world. 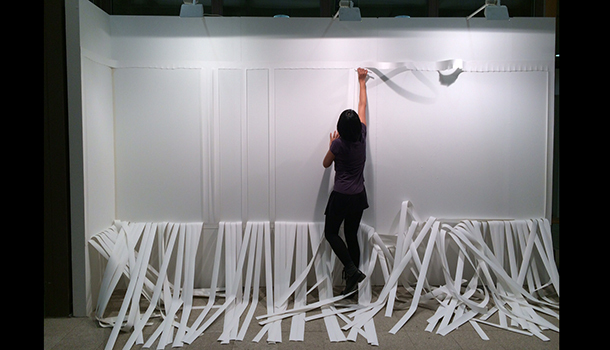 The fair shows the art work and the way in which art operates today. It looks forward excellence in the conceptual and aesthetic expression of art, which makes the contemporary art today. NUBE Gallery presents two artists` art work for the 2014 JUSTMAD5 version. The fair is going to be in Madrid, Spain from February 19th to the 23th. 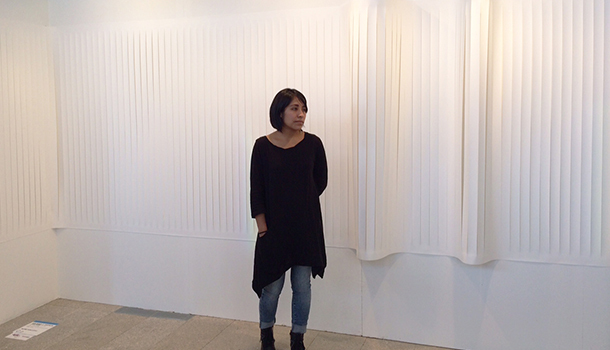 Liliana Zapata, a young talented Bolivian artist, is participating in JUSTRESIDENCE. 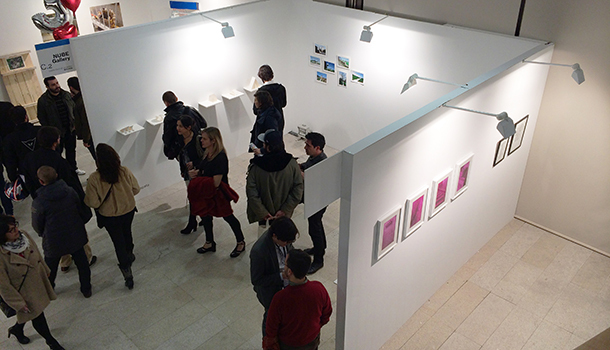 This is an important space that shows South American young artists´ art work, with a strong international prospect. 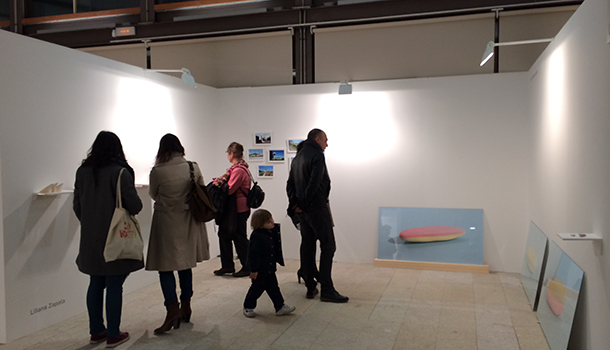 It consists on the presentation of a series of new pieces and projects made during a past residency in Spain. Likewise, Oscar Abraham Pabón, a Venezuelan artist and architect who currently lives and works in Amsterdam, it is going to be present in JUSTMAD5 fair. His work is based on structural aspects that give meaning and utility to determined shapes in our culture –the objects and logics in an everyday life.